A high school diploma grants each student incredible opportunity. Yet many don’t explore the depth and extent of this opportunity in considering potential careers after high school. One of the most overlooked job paths for high school students is in working for the city, and, as the city undergoes rapid expansion and growth, these jobs are increasingly important. 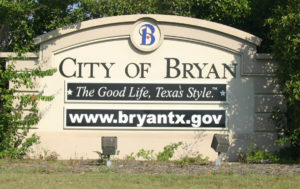 In terms of city services, the City of Bryan maintains not only Police and Fire Departments, but also many public parks, pools, recycling centers, utilities, waste management services, and staffs a wide variety of professionals, from accountants and video producers to lawyers and city developers and planners. While many students might be interested in a particular trade, like design or engineering, these practices can be easily applied to a career in local government. Such jobs in the municipal government do not always require a college degree or post-graduate work, as the viability of the community depends on people of a wide array of skill sets. Many students who learn practical trades in their high school classes can enter the workforce immediately after graduation. 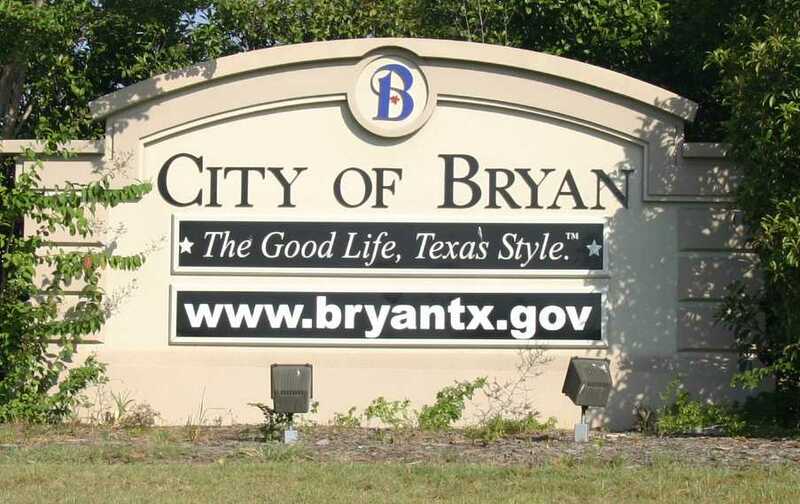 One of the most important aspects of obtaining a job within the government of an expanding city such as Bryan is the job security that it provides. While other professions may see substantial cutbacks and layoffs during difficult economic times, a city that is growing will still require and need its staff. Another career field linked to government is that of public education, in not only the public school district, but also for the Texas A&M system, whose Health Science Center is rapidly expanding in Bryan. When students consider careers, it is advisable to consider options in both the private and public sector. Students should try shadowing a professional in the given field or taking up an internship, especially while still in school, as students have a much safer opportunity to try new things. By serving in local government, students can serve their city, and effectively become closer to the community they live in, while also accumulating substantial benefits and doing what they enjoy.